Are you looking to overcome a problem in your life? Would you like to strengthen the relationship bonds in your marriage or family? Collin County Counseling can help. Therapist Anisha Shah, M.A., LPC-S can help you deal with any emotional turmoil or personal conflict you may be facing. While building on your strengths, she'll incorporate a variety of techniques to suit your needs and learning style. Her goal is to make changes that are effective and easy to apply in your daily life. Collin County Counseling is easily accessible from Fairview, TX. Call Collin County Counseling at: 469-219-3256. Free Half Hour Consultation For First Time Clients! Anisha Shah, MA, LPC-S was amazing with my son. He felt very comfortable with her and loved their sessions. With her play therapy, she was able to help him get through his behavioral addictions and improve his self esteem in just a couple months. He is a much more confident child now. Remarkably fine doctor. I will forever be happy that I went to see her. Her help and guidance were phenomenal. Your time for healing is now! Call Collin County Counseling at 469-219-3256 to schedule a free 30-minute consultation with McKinney, TX counselor, Anisha Shah, M.A., LPC-S. Collin County Counseling is easily accessible from Fairview, TX. Anisha Shah, M.A., LPC-S Is Happy to Serve You! During your therapy, your role will be to demonstrate commitment and offer active participation. Gain a deeper perspective into yourself and the real issues underlying your problems. Get in touch with your true feelings and emotions. Recognize maladaptive behavior and thinking patterns that interfere with your daily living. Address new strategies and solutions to better manage the conflict in your life. Discuss ways to sustain your change and accomplish personal goals. 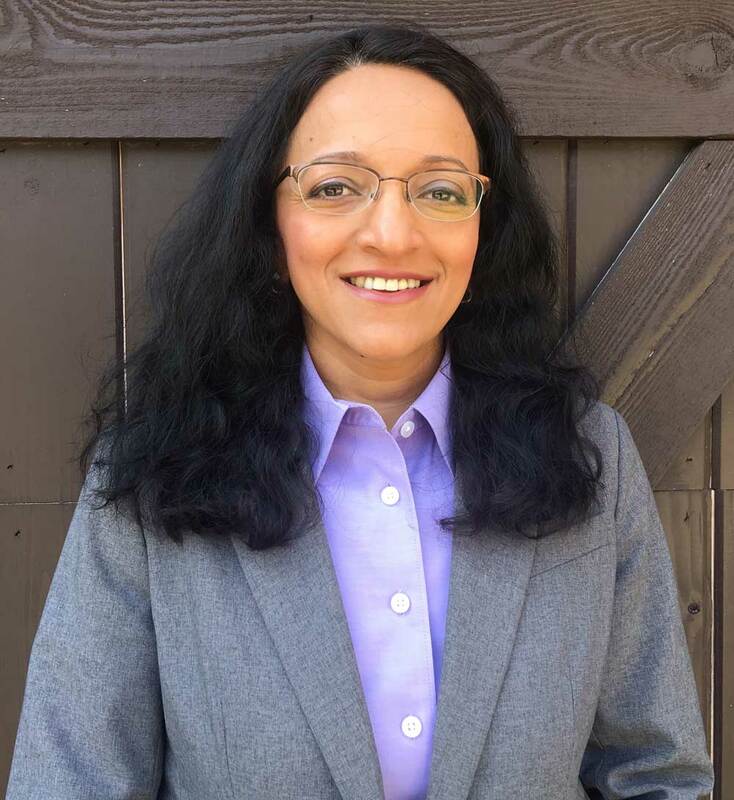 Anisha Shah, LPC-S was recently featured on Practice of the Practice's podcast. 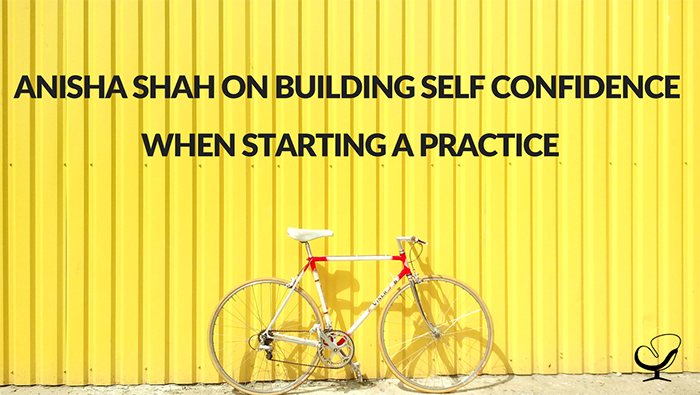 Listen to Anisha's thoughts on building self confidence when starting a practice. Copyright © 2019 Collin County Counseling, all rights reserved.